“Kerstmarkt” in the Dutch language means “Christmas market.” Such markets pop up all over the Netherlands during the Christmas season, offering a venue for local artisans and specialty shops to sell their wares while shoppers gather, enjoying traditional food, drink and entertainment. Kerstmarkt in Holland, Michigan began with a dream at the Holland Area Convention and Visitors Bureau (CVB). 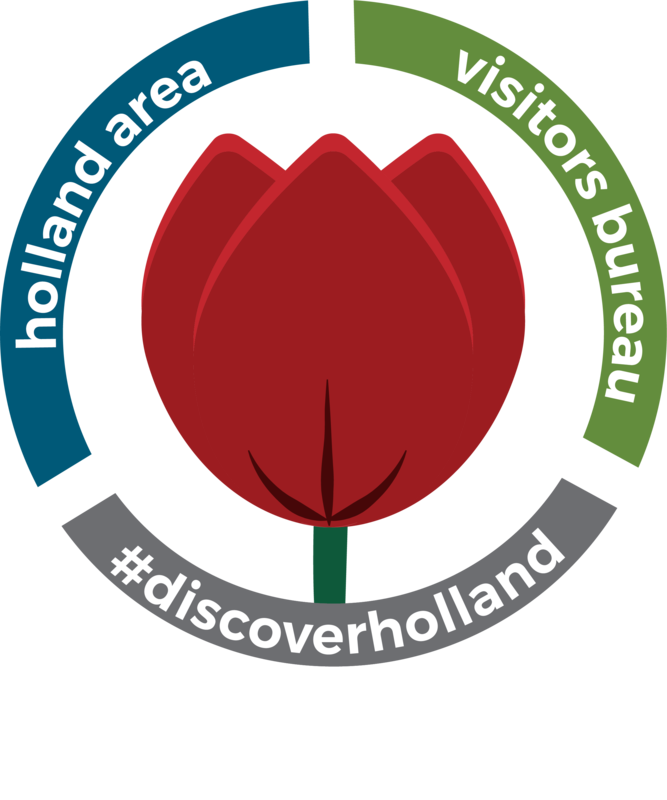 Holland has always been a very popular destination in the spring, summer and fall, and they wanted to find a way to encourage visitors to visit our award-winning downtown during one of the most beautiful seasons–Christmas. Keeping with Holland’s Dutch heritage, the CVB began researching European Christmas markets, which included finding a sponsor to send CVB representatives to Germany while markets were open there. They came back with a great enthusiasm for the idea and drawings for wooden booths that consist of four walls and a roof and that can be dismantled, stored and reassembled for the new season. 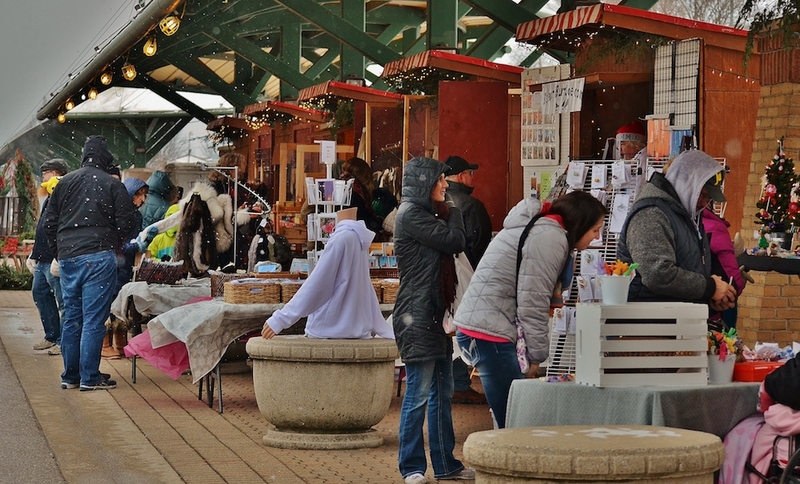 Kerstmarkt in Holland, Michigan, was born. Starting out with just 10 booths in Centennial Park in 1997, the Kerstmarkt is now set up at the 8th Street Market Place in front of the Civic Center. Eighteen booths are set up for three weekends between Thanksgiving and Christmas as well as the Saturday before Thanksgiving. On those Saturdays they share space with the Farmer’s Market. This is the fourth year that the Kerstmarkt has been offered under the umbrella of the Holland Friends of Art, a licensed non-profit organization committed to continue this tradition in Holland, Michigan. The annual Parade of Lights and the Sinterklaas Eve procession march through the market making it a very popular spot to watch those events. Now opening the Saturday before Thanksgiving, we offer our products to early Christmas shoppers as well as the opportunity for vendors to offer Thanksgiving-related items. While the Kerstmarkt has become a tradition for many West Michigan families, vendors have reported yearly U.S. customers from as far away as Texas and many European guests traveling from Chicago! If you are visiting Holland this holiday season and looking for lodging, please feel free to visit our Hotel & Accommodations page for the most up to date information.